An interactive online documentary about Palestinians in the Shatila refugee camp in Beirut produced jointly by CBCNews.ca and Radio-Canada.ca. The French- and English-language services of CBC have teamed up to produce a unique, interactive web documentary about Palestinians in Lebanon. 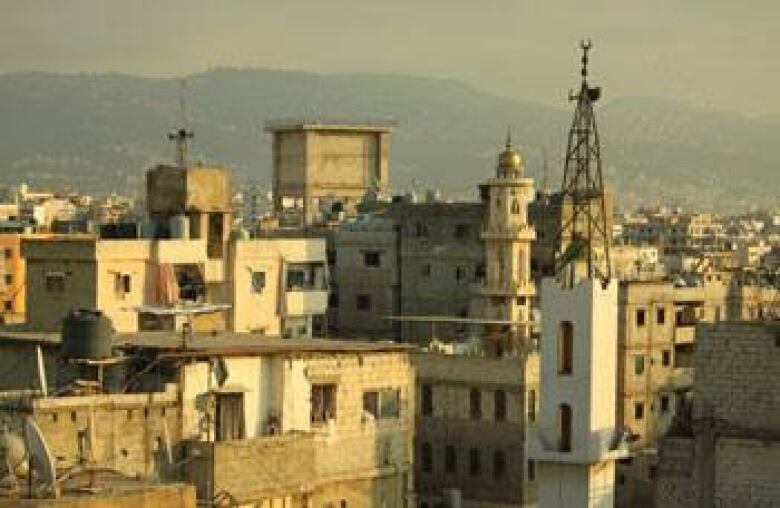 CBC News correspondent Nahlah Ayed and Radio-Canada's Ahmed Kouaou and Danny Braün spent two weeks in Shatila refugee camp in Beirut, one of 12 such camps that have existed in Lebanon for decades. While filming the documentary, Ayed and Kouaou filed daily blog posts from the camp, providing glimpses of life in Shatila and sharing their experiences. In their posts and the documentary, you will meet some of the roughly 12,000 people who live in the camp, which is known to the outside world mainly for the brutal massacre that occurred there and in neighbouring Sabra camp in 1982 during the Lebanese civil war. This project has been awarded several international honours, including Online News Association awards for best multimedia feature presentation (medium site) and best online video journalism (medium site) and a Prix Italia for best interactive website linked to a TV or radio program. Hundreds of Palestinians died in the massacre at the hands of pro-Israeli Christian militia fighters known as Phalangists, who entered the camps during the period when Israeli forces were occupying West Beirut. The shadow of the event continues to loom over the camp, and the lot of the residents who survived — and their descendants — has not improved much since those violent days. Shatila was set up by the Red Cross in 1949 to house some of the roughly 700,000 Palestinians displaced by the Arab-Israeli War of 1948 and the hostilities leading up to it, a mass exodus known in Arabic as the nakba, or the catastrophe. Arab countries opposed to the United Nations plan to partition what was then the British Mandate of Palestine into an Arab state, a Jewish state and an internationally administered Jerusalem invaded the region after Israel declared independence on May 14, 1948. As hostilities between Jewish and Arab residents escalated, Palestinians left for the neighbouring countries of Egypt, Syria, Jordan and Lebanon. Some were forced out of their homes, some fled on their own out of fear and some escaped violence that had reached their villages. Click on the interactive audio map above and follow along as Nahlah Ayed explains the historical events that brought Palestinians to Shatila and to other similar refugee camps in the region. Today, that diaspora has grown to 4.7 million people, as subsequent generations continue to inherit the refugee status of their ancestors. While in countries such as Jordan and Syria, Palestinians can attend local schools, access government services, participate fully in the job market and even acquire citizenship, in Lebanon, they remain marginalized and are considered to be among the poorest in the diaspora. The roughly 270,000 Palestinian refugees who live in the country make up about seven per cent of Lebanon's population but are unable to own property, attend state schools, participate in civic life or hold certain jobs. Decades after arriving, they continue to live in overcrowded, poorly constructed camps that have grown in population but not in area, places where basic infrastructure like water, functioning sewers and electricity is sporadic at best. 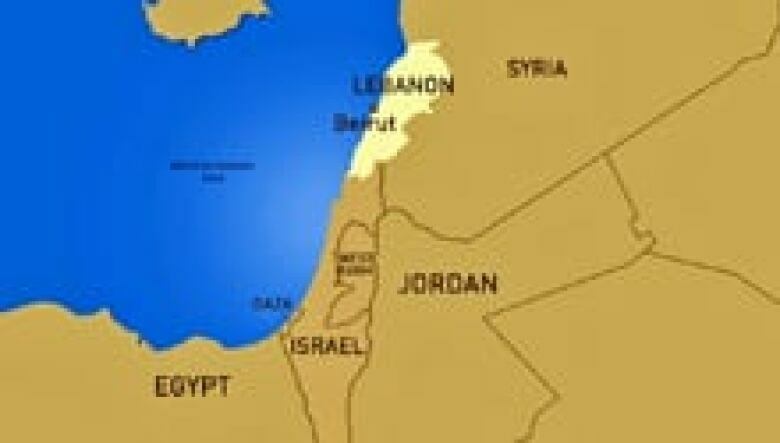 Lebanon has resisted naturalizing Palestinians, most of whom are Sunni Muslims, for fear it would upset the small country's fragile sectarian balance, which includes no less than 18 religious sects and has led to numerous conflicts, most notably between Muslims and Christians during the 1975-90 civil war. Only Lebanese men who marry Palestinian women can pass citizenship on to their children. Stateless and without access to the same rights and services as Lebanese citizens or other foreigners living in the country, the residents of Shatila and other camps like it live in a kind of permanent limbo. The hope of returning to Palestine held by those who originally fled the territory has faded for many of their descendants in the face of the enormous challenges and desperate circumstances of daily life. Others have been radicalized by armed militants and warring political factions that have exploited the poverty and power vacuum that exist within the camps. The camps are run, politically, by popular committees of residents, usually loyal to either Fatah or its more militant counterpart, Hamas. Logistically, they're overseen by the United Nations Relief and Works Agency for Palestine Refugees in the Near East (UNRWA). Originally set up as a temporary relief organization in 1949, UNRWA, like other aspects of the camp, has become a permanent fixture, serving as the main provider of employment, education, health care and other basic services in the camps. The Lebanese state, meanwhile, while enforcing strict controls on Palestinians' movement and activities outside the camps has largely abdicated responsibility for providing security and order within their borders.